Is this your Own photography. Nice and Apt Quotes. Readers could have loved it more if it is bit more bigger. Thanks for sharing. It is such a nice quote. 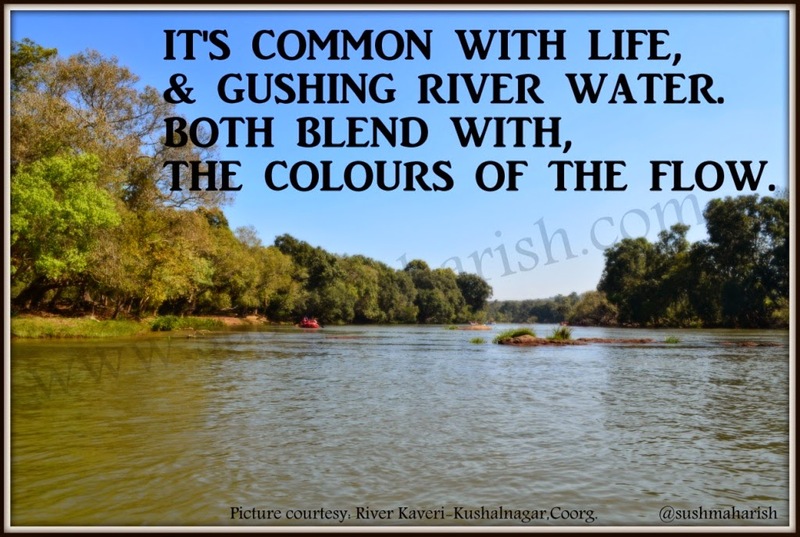 Its beautifuuly said Sushma, life bends with the colours of flow .